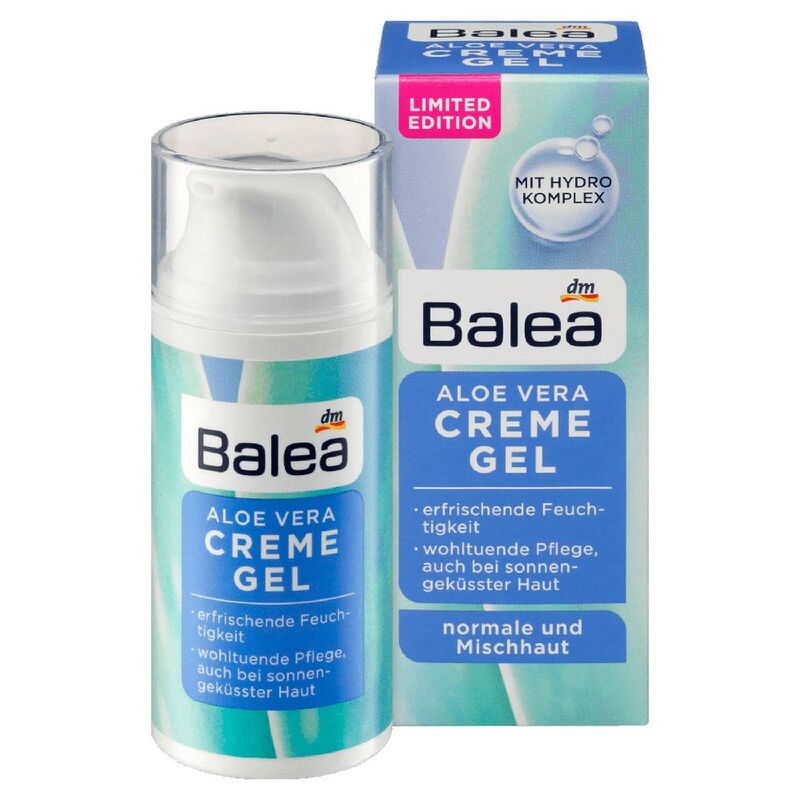 Balea Aloe Vera Cream Gel provides your skin with intensive moisture and has a mattifying effect. Your skin feels instantly nourished. 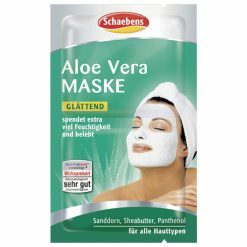 The effective formula with aloe vera and a hydro-complex refreshes and moisturizes the skin. 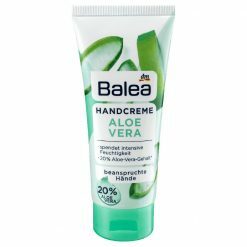 The pleasant texture melts when applied to the skin and is absorbed immediately without greasing. It helps to prevent skin irritations and provides soothing care even for sun-kissed skin. 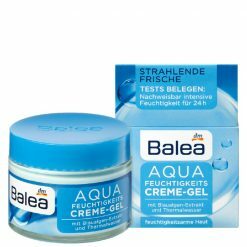 Aqua | Aloe Barbadensis Leaf Juice | Glycerin | Alcohol Denat. | Tapioca Starch | Sodium Carbomer | Panthenol | Menthyl Lactate | Polyglyceryl-4 Caprate | Parfum | Xanthan Gum | Phenoxyethanol | Caprylyl Glycol | Linalool | Limonene.